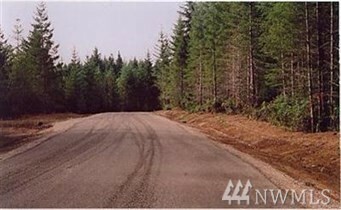 Twenty Acre parcel with advanced Douglas Fir & Pine reforestation and evident Olympic Mtn view potential. Although it has about 500' frontage on Mason Lake Road, access is via the fairly new E. Benson Ridge Rd that is an easement to the subject parcel and others. Property is in Designated Forest Land tax status to be continued at closing. Buyer responsible for any compensating tax due county if removed from that status. Call your broker to show, locked gate. Park & walk possible.